You can judge this book by its cover. The book, which was released earlier this year, was written by Netolicky, Richard Tinkham and Robin Miller. A book signing is set from 10 a.m. to noon Sept. 29 at the American Legion Hall, 852 W. Main St., Carmel. The book is full of stories about the league’s many characters. Bob Costas, who was a radio announcer for the ABA’s Spirits of St. Louis, praised the book. 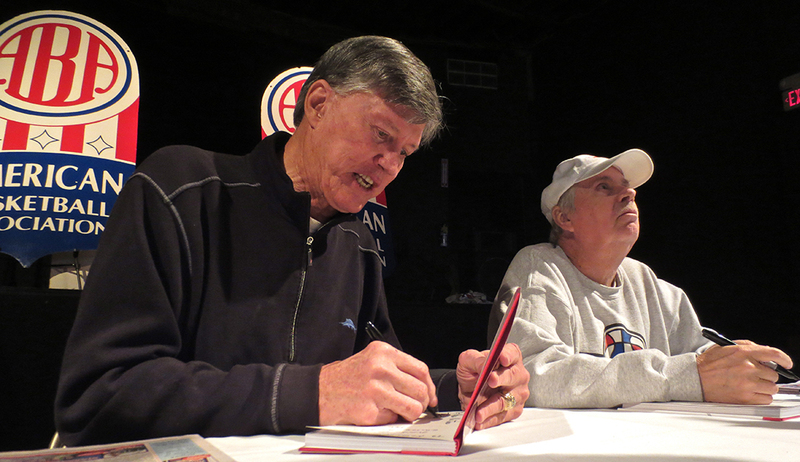 “If you loved the ABA as I did or are simply curious about a fascinating slice of sports history, you will love this book,” Costas said. Ten percent of proceeds from book sales go to the Indianapolis-based Dropping Dimes Foundation that advocates for former ABA players. 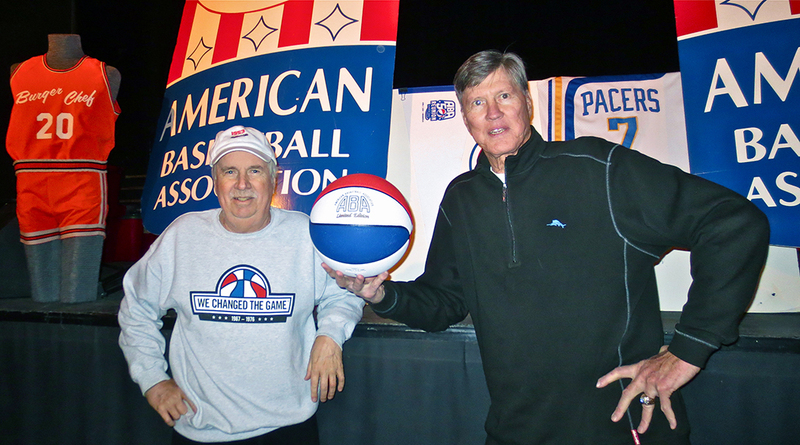 The ABA 50th reunion in Indianapolis in April benefited Dropping Dimes.